← Introducing the Fabulous Stamparatus! STAMPIN’ UP! ONLINE EXTRAVAGANZA STARTING NOVEMBER 20TH! This entry was posted in 2017 Stampin' Up! 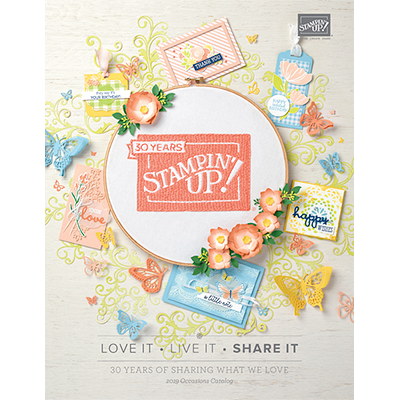 Annual Catalog, 2017 Stampin' Up! Holiday Catalog, Camp Information, Card & Gift Purchasing, Classes, Events, Free Stuff, Giveaways, Stampin' Up!, Tips & Tricks, Uncategorized and tagged 2016 Stampin' Up! Occasions, 2016 Stampin' Up! Sale-a-Bration, Art, BONUS, cards, challenge, class, clearance, contest, Craft garage sale, crafting, DEALS, DISCOUNTS, Extravaganza, fall, holiday, job, learn, leaves, MEMBER, MEMBERSHIP, opportunity, paper crafting, rubber stamping, SAVE, Shopping, Stampin' Up!, Stampin' Up! ; promotions, Store, SUBSCRIBE, SUBSCRIPTION. Bookmark the permalink.